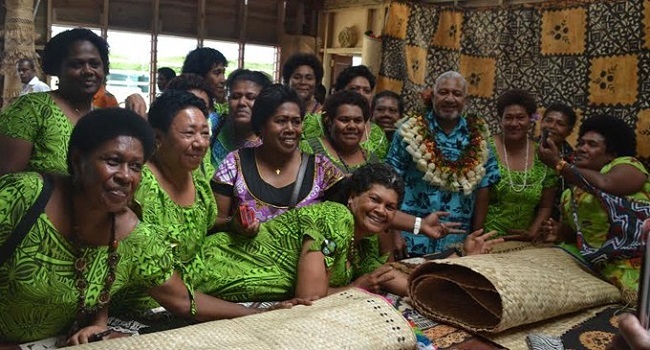 Prime Minister Voreqe Bainimarama will be visiting Vanua Levu from Monday. During his weeklong visit, the Prime Minister will be opening and commissioning government projects, handing over water tanks, and having talanoa sessions with members of the community. He is expected to open the Saqani Roadshow next Tuesday. The Prime Minister is also expected to visit Rabi Island to open duplex quarters and hand over sewing machines and chainsaws. The tour will end on Saturday.